This year, the Beckman Institute building itself served as inspiration for the winning T-shirt design. 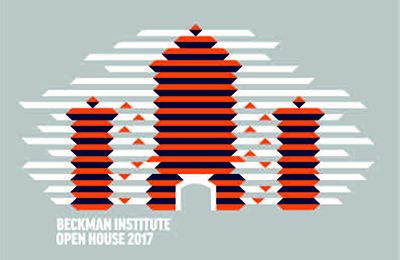 The front of the winning open house T-shirt design, by graphic designer Christie Klinger, uses the iconic Beckman building. The back of the open house T-shirt will once again feature a quote by Beckman Institute founder Arnold O. Beckman." 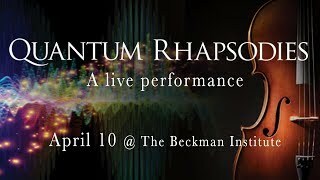 Graphic designer Christie Klinger decided to turn her talents to something a little more whimsical than journal covers and scientific figures when she created the winning T-shirt design for the Beckman Institute Open House. Although Klinger recently moved to Glenview, Ill., she works remotely as a graphics specialist and designer for the Beckman Institute and the National Center for Supercomputing Applications.In addition to working as a freelance graphic designer, she started as a graphics specialist for the Visualization Lab at the Beckman Institute in September 2015. 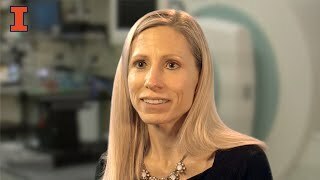 “It’s been a blast!” Klinger said, explaining that she collaborated with the Imaging Technology Group (ITG) and university clients to create journal covers, scientific figures, wayfinding materials, and infographics. 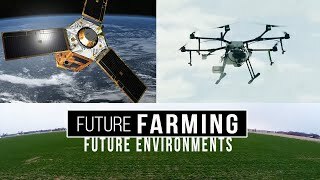 More recently, she has been working with the ITG team and the Department of Anthropology at Illinois to create cutting-edge augmented reality app content, including project branding and identity, 3D modeling, and advanced renders.